BCCI: All the questions have been answered regarding the team selection which is going to travel to England and Wales for the World Cup. A few moments ago, BCCI and chief selector MSK Prasad has revealed the 15 men squad for World Cup 2019. After all discussions, tweets, and Experts opinion India finally selected the 15 Men who will represent them in the World Cup. Ambati Rayudu and Rishabh Pant didn’t make it to the squad while KL Rahul and Dinesh Karthik get the ticket for World Cup. Vijay Shankar also had his name on the list, as he showed his class and temperament since the New Zealand tour. It is going to be very interesting to see, how India Utilise him. Ravindra Jadeja also finds his place in the 15 as an allrounder. There is no new name added to the squad. MS Dhoni will play as the main Wicketkeeper while Dinesh Karthik will go as his back up. In the bowling department, India is going with 3 main fast bowlers and 2 main spinners. They will have the support of Hardik Pandya and Kedhar Jadhav. 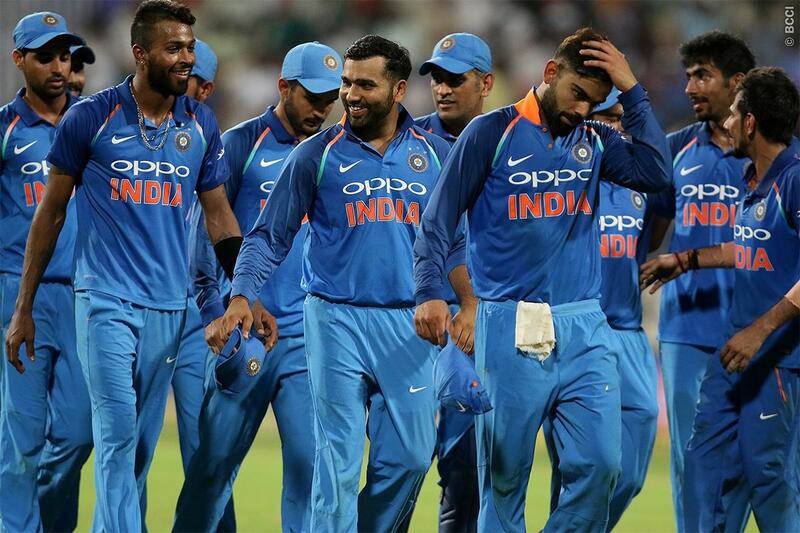 INDIA’S SQUAD FOR WORLD CUP: Virat Kohli (capt), Rohit Sharma (vice-capt), Shikhar Dhawan, KL Rahul, Vijay Shankar, MS Dhoni (wk), Kedar Jadhav, Dinesh Karthik, Yuzvendra Chahal, Kuldeep Yadav, Bhuvneshwar Kumar, Jasprit Bumrah, Hardik Pandya, Ravindra Jadeja, Mohammed Shami.